Companies such Neurala, Inc. (U.S.), Oracle Corporation (California, U.S.), Qualcomm Technologies Inc. (U.S.). SAP SE (Germany), IBM Corporation (U.S.), Microsoft Corporation (U.S.), Intel Corporation (U.S.), and Google Inc. (U.S.), are the leading providers of neural network software in the global market. Recently, Neurala, Inc. has announced their investment in Neural Network Software Market. With this announcement, the company wants to initiate deep learning of neural network platform which is a smart move towards smart products such as toys, cameras and self-driving cars. market. With the increasing use of artificial intelligence along with neural network software in which the learning process of the brain can extract patterns and synchronize with smart move. The latest technologies such as smart devices are using neural network software that can learn, adapt and interact in real time. 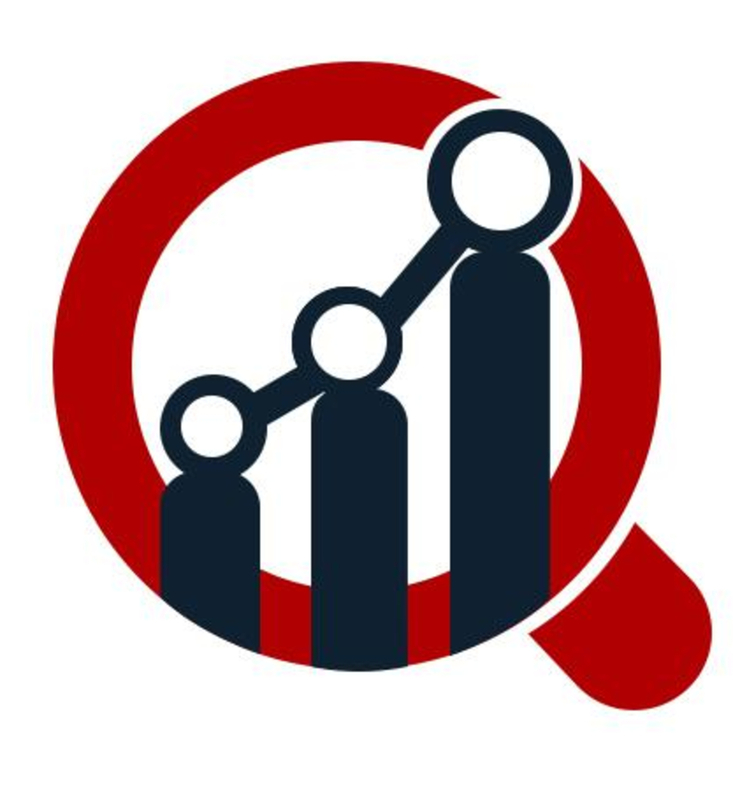 The global neural network software market is expected to grow at USD 18 billion by 2023, at a CAGR of 19% during the forecast period 2018-2023. Some of the prominent players in the global neural network software market: Oracle Corporation (U.S.), Qualcomm Technologies Inc. (U.S.). SAP SE (Germany), IBM Corporation (U.S.), Microsoft Corporation (U.S.), Intel Corporation (U.S.), Google Inc. (U.S.), Alyuda Research LLC (U.S.), Neural Technologies Ltd. (U.K), Starmind International AG (Switzerland), Neuralware (U.S.), Ward Systems Group Inc. (U.S.), Afiniti (U.S.), GMDH LLC (U.S.), Slagkryssaren AB (Sweden), among others. The global neural network software market is segmented into, component, end user, and region. The type are segmented into data mining and archiving, analytical software, optimization software, visualization software and others. The component are segmented artificial neural networks, deep neural networks, services, platform and other. The end users are segmented into BFSI, healthcare, media, telecom and IT, transportation, retail and others. The market is spanned across regions including North America, Europe, Asia Pacific, and rest of the world.